Leading up to Prime Day 2016 (launching Monday), Amazon’s one-day exclusive sale for its Prime members, the company is currently offering various deals daily as part of the countdown. Today’s deal is the DJI Phantom 3 Advanced quadcopter drone, which includes a 1080P HD camera to record your flights, so you can start unleashing your inner Casey Neistat. The one-day sale price is $779 with free shipping, 28% off (save $300). According to price tracker CamelCamelCamel, this is the lowest price the DJI Phantom 3 Advanced has ever been on Amazon.ca (previously the lowest was $1019 last month). 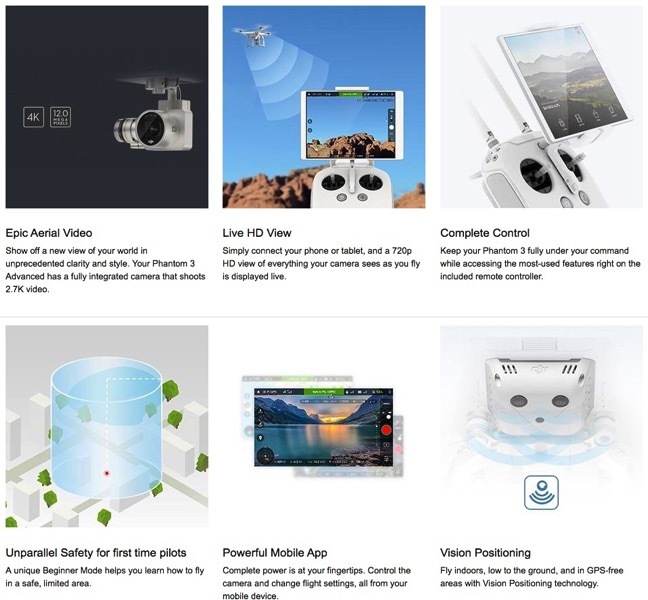 The DJI Phantom allows you to use your iPhone or iPad for live viewing during flight and control the on-board camera. The drone has GPS navigation and auto take-off and landings, plus built-in safety databases of no fly zones. 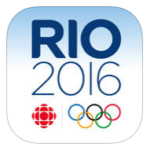 The Advanced version uses Lightbridge technology instead of Wi-Fi, which is better for transmission. 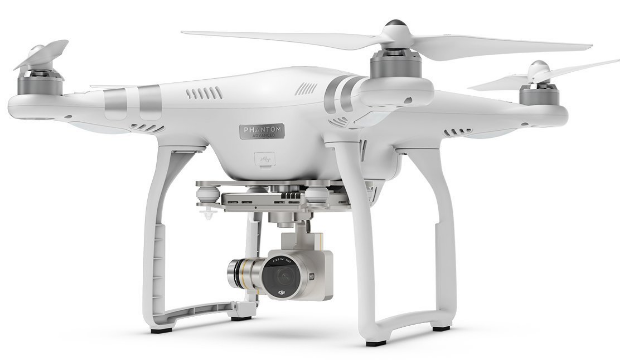 Click here to jump on the DJI Phantom 3 Advanced drone while stock is still available.